Our expert Spokane electrical repair pros can handle all of type of electrical repairs. We do everything from repairing blown circuit breakers to fully rewiring you home. 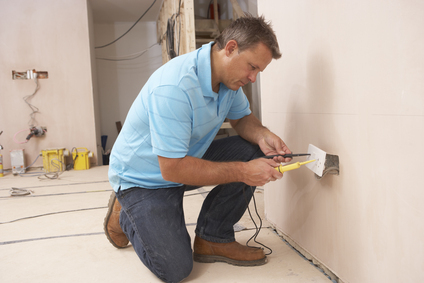 When our electricians arrive to your home, we will diagnose and repair any electrical problem you may be having. Our Spokane electricians strive to provide you with the best electrical repair work in the industry. So rest assured that when our Spokane electrical repair experts complete your electrical repair, it will be done right and will last. Electricity is a great amenity to have in your home, but it can also be dangerous. So don’t just trust your electrical repairs with just anyone...call Handyman Electric, LLC today!